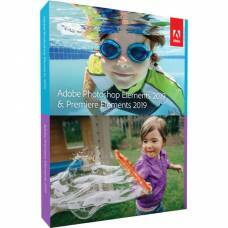 Improve your postproduction quality and workflow with professional photo editing software. 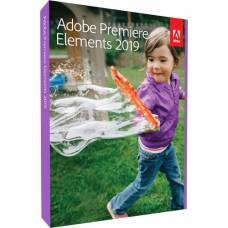 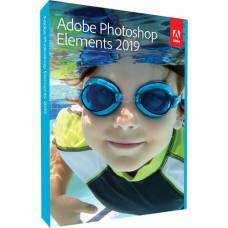 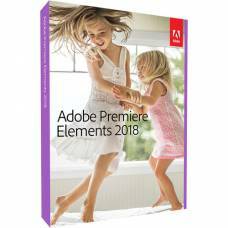 The Adobe Photoshop and Lightroom products are essential photographic editing software products, compatible with Mac and Windows PCs. 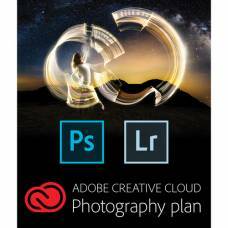 Adobe’s Creative Cloud Photography Plan understands your photographic editing needs by allowing you to manipulate and organise your media effortlessly.